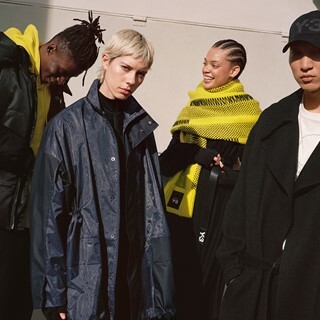 For Fall/Winter 2018, Y-3, the sportswear label created by adidas and Yohji Yamamoto, explores the concept of “NICE TO MEET YOU,” a nod to the ongoing collaborative nature of the brand. The collection emphasizes craftsmanship, innovation, and tradition—qualities synonymous with both the German sportswear icon and the renowned Japanese designer. Yet this season is not simply a return to the roots of Y-3. It is a celebration of a historic partnership and a refinement of the brand’s key characteristics: honesty, proportion, heritage, and the three stripes. The goal: distilling the best of adidas and Yamamoto in daringly easy apparel, footwear, and accessories. 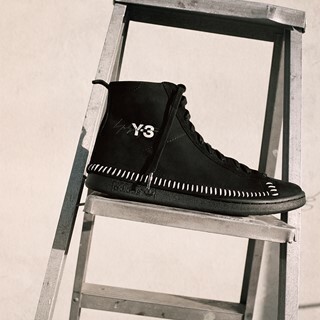 The collection and its corresponding campaign articulate a new vision of Y-3, rooted firmly in the present. 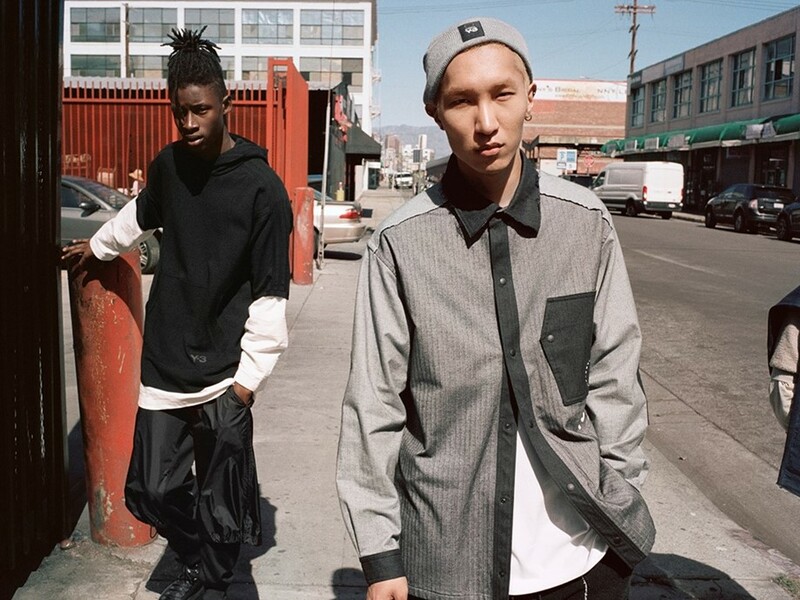 Sincere, unvarnished moments—the Y-3 Fall/Winter 2018 campaign translates the bustling energy of downtown Los Angeles and reveals color-drenched portraits of modern youth in the city. Photographed by Angelo Pennetta and styled by Carlos Nazario, the images feature a diverse group of models emphasizing the collection’s real-world relevance. Y-3 presents the campaign editorial-style, each image stands alone and communicates the story of the season by itself. Innovation meets tradition in Chapter 01 campaign looks that combine traditional Japanese artisanship, such as the Sashiko-inspired stitching, with the breakthrough technologies of adidas such as BOOST™. 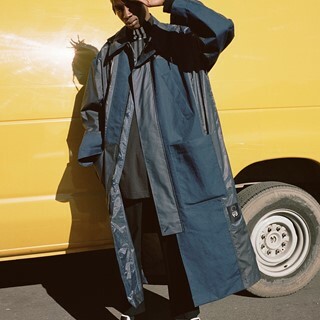 In outerwear, XXL is the new medium, and oversize is the new normal. Y-3 exaggerates proportions to extremes to create patchwork, multi-fabric jackets and floor-skimming tailored wool black coats adorned with the signature three-stripe motif. Chapter 1 is expressed mainly in black—remaining true to the brand’s DNA—with punctuations of white, navy, and bright yellow. In footwear, Y-3 applies the Sashiko detailing to two new, limited-edition styles. The Bynder Super reinvents an adidas icon, the Superstar, while retaining its signature shell toe. The shoe’s black suede uppers are contrasted with bright white Sashiko-inspired stitching. Meanwhile, the Bynder High, offers a high-top style with a sleek nubuck heel patch and toe cap. The first drop of the Fall/Winter 2018 collection will launch on June 29th at Y-3 flagship stores, Y-3.com, and select retailers worldwide. The Bynder Pack will be exclusively available online and at Y-3 flagship stores from June 30th.